Will ouncil house renaissance come to Warminster? 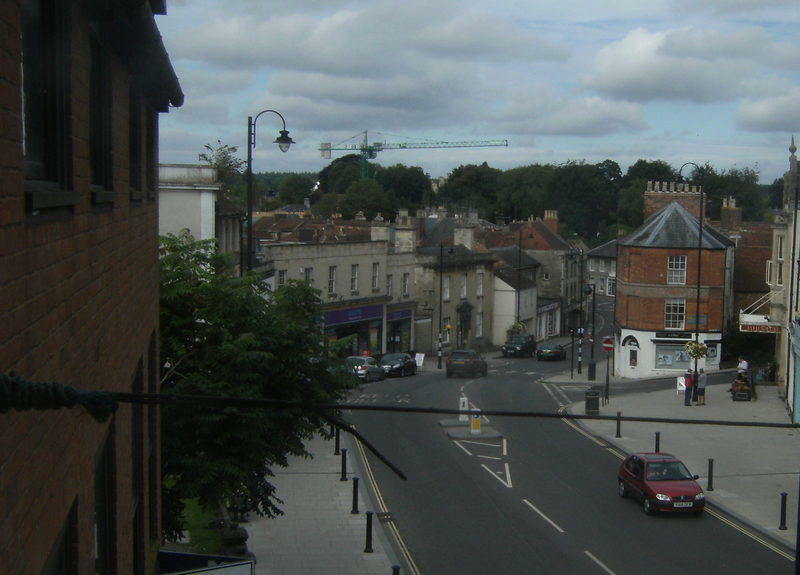 The Wiltshire Council announcement that it is to spen millions of pounds building and then managing houses for rent has been welcomed by three Warminster town councillors who have been championing the idea. "In 2008 when we launched the vfw website we argued for this then out of favour idea that local authorities should build council house again," said Cllr. Paul Macdonald. "Wiltshire had years previously seen the future of the former district council run housing handled differently depending on where you lived. 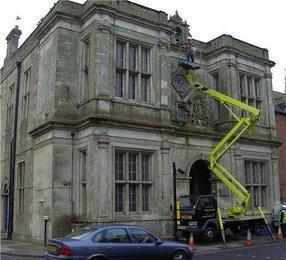 "In Salisbury they voted no to handing over the council houses to a housing society. "Here we reluctantly voted for mainly because it was the only way in Warminster to deal with the concrete cancer problems in homes at Queensway and Boreham Field. "We welcome this news that council houses will be built. The real issue now is to ensure that Warminster and our nearby villages are considered and the money is not just poured into the the former Salisbury District area. "We would like a share of this affordable housing."